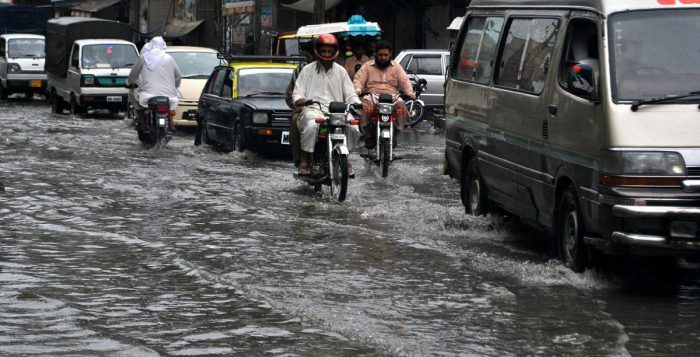 The ongoing monsoon rains in Pakistan have claimed at least fifty-one human lives so far, with fifty-eight people reportedly injured and sixty-seven houses partially or completely destroyed. Baluchistan province has been the most affected in terms of human loss where seventeen people have been killed since the start of monsoon rains, followed by Punjab, where 14 people have died so far. 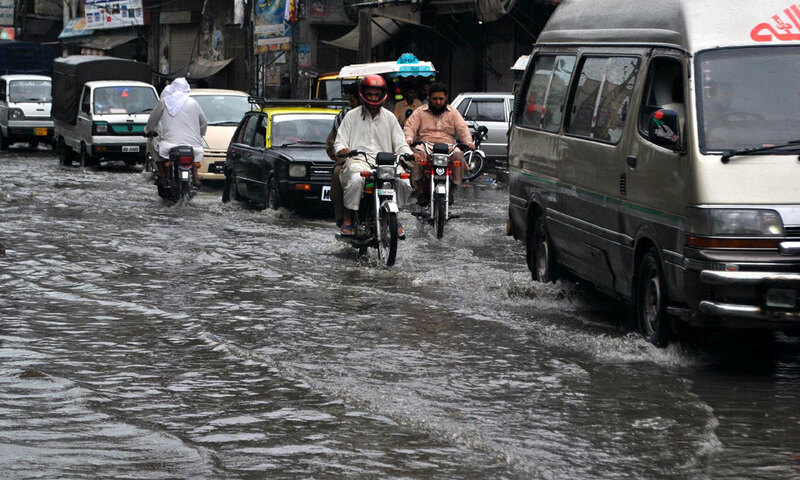 A series of rains and thunderstorms are expected to hit isolated areas of Sindh, Islamabad, eastern Baluchistan, upper Punjab, upper Khyber Pakhtunkhwa, Bahawalpur, D.G. Khan divisions, Kashmir, FATA and Gilgit-Baltistan during the day today. Response by Community World Service Asia: Community World Service Asia is gathering information from different sources including Government departments and local partners in the affected areas and will devise its response plan accordingly.